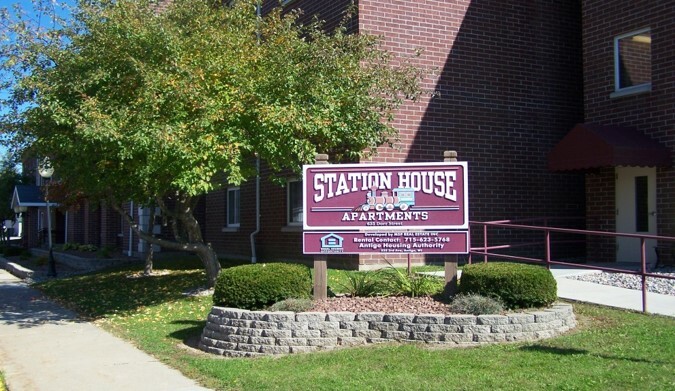 The Station House Apartments is an independent apartment community for seniors and individuals living with a disability -centrally located in downtown Antigo WI. As you walk in the front entrance, there is a beautifully decorated foyer with community dining and activity room for social gatherings. Please contact the property at (715) 623-5768 for more info. Thank you for your interest of Station House Apartments. Complete the form to download.